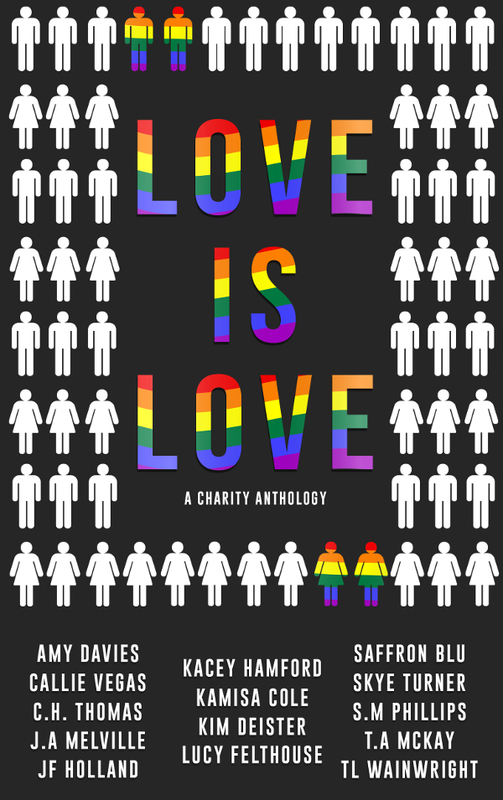 One of Threefold‘s contributors, the lovely Charlotte Stein, has kindly agreed to give away a copy of the anthology to one lucky reader. For a chance to win, simply leave a comment along with your email address in the comments below. Charlotte will choose a winner in a month’s time and notify him/her by email. Good luck! Oh, that is a lovely cover and I liked the excepts.